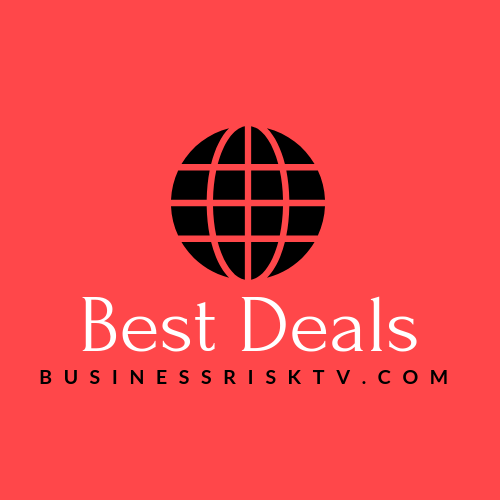 Partner with BusinessRiskTV Influencer Marketing services. 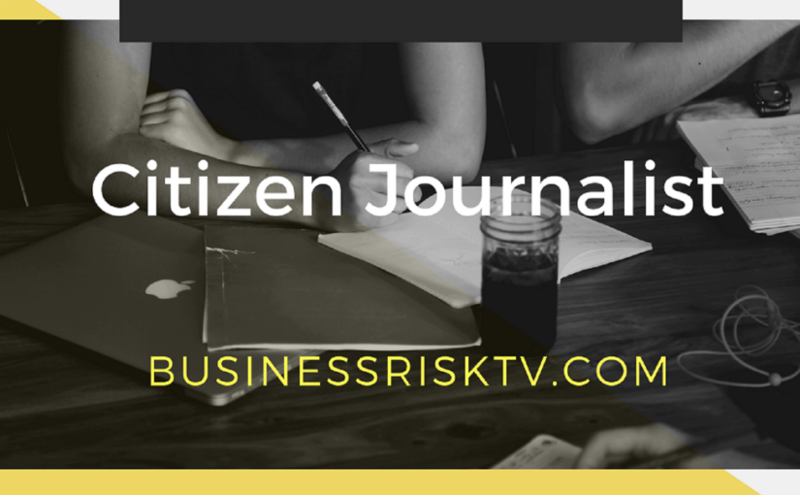 Collaborate with BusinessRiskTV to get your business risk management business noticed more. Make your influencer marketing budget go further to increase revenue. 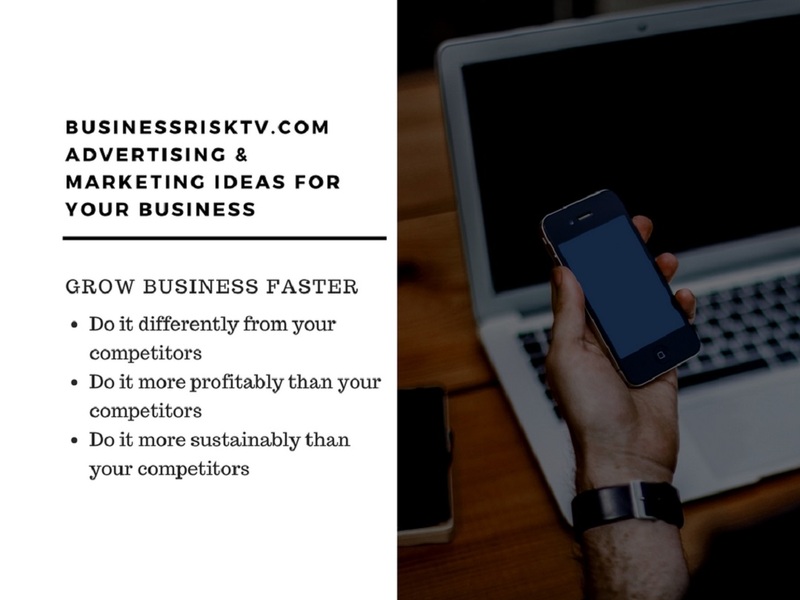 Maximise your return of investment in your marketing and advertising with BusinessRiskTV. Develop the right content to showcase your business products and services. 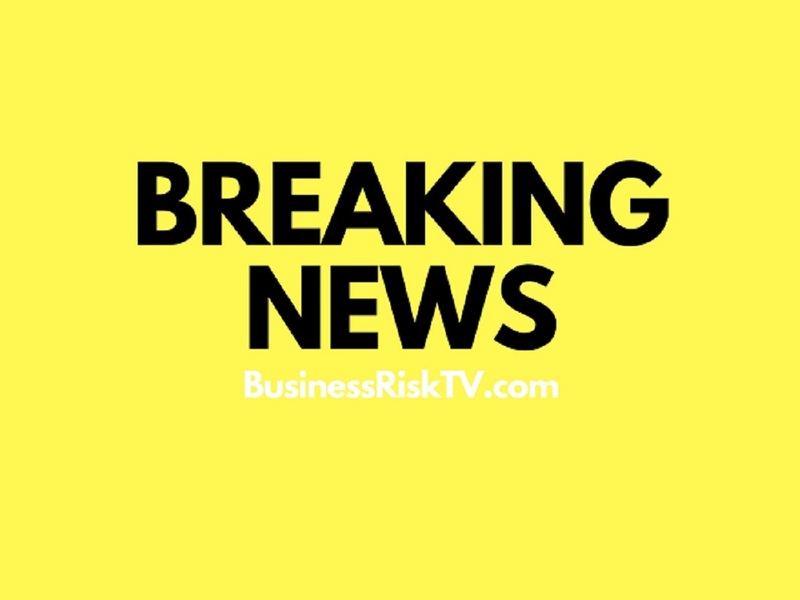 BusinessRiskTV moves away from the traditional term of influencer. 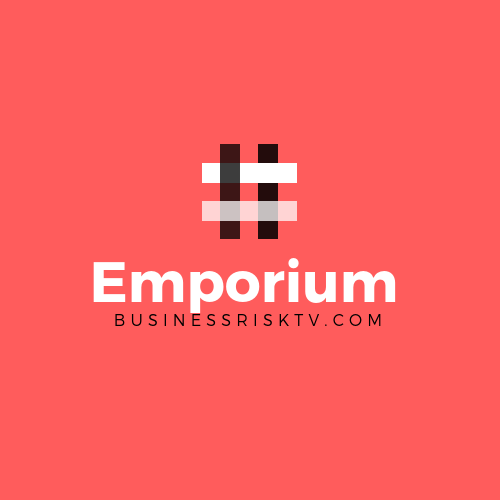 We work with key business risk management influencers in country risks and industry risks as well as holistic risk management influencers. 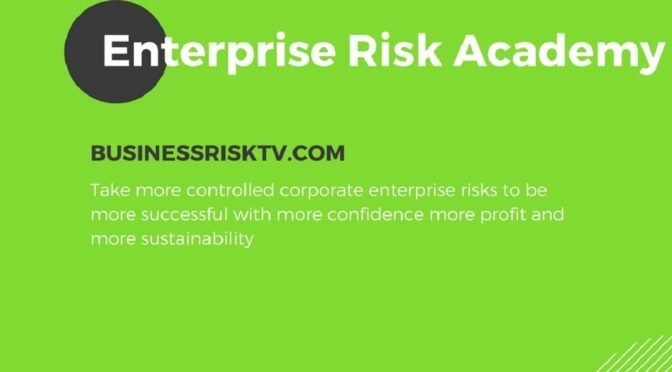 We team up with top business risk management influencers to promote your business interests in an ethical and transparent way. 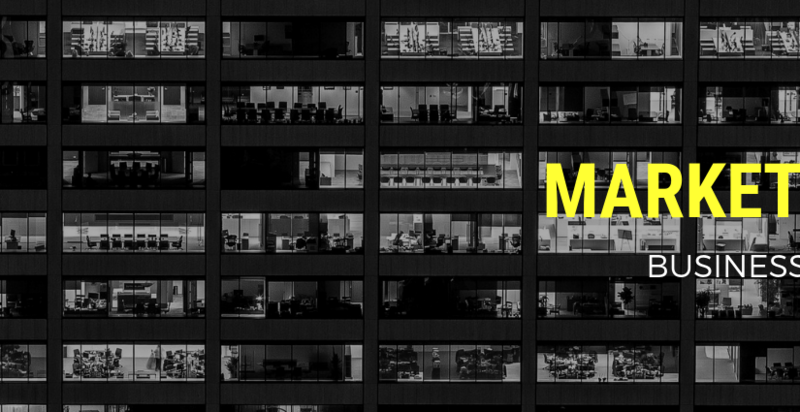 Complete and submit the form below to to find out more about influencer marketing for your business risk management business. 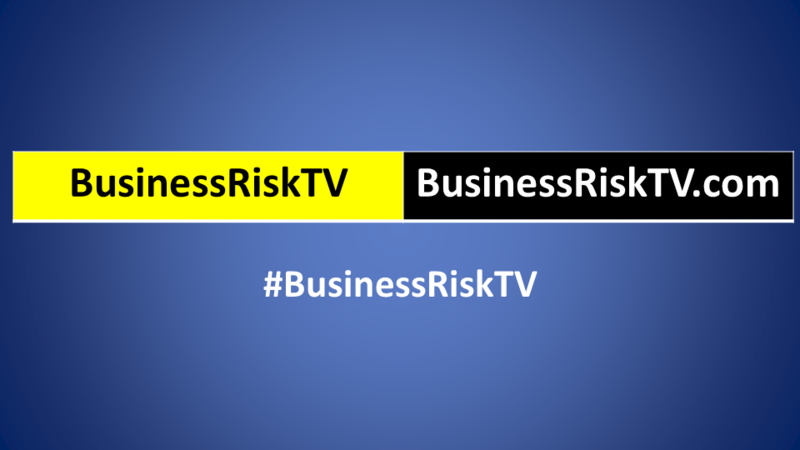 BusinessRiskTV immerses itself in business risk management trends. 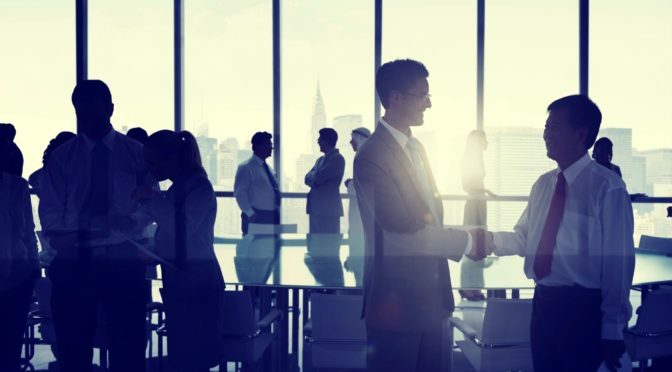 We build connections with the top business thought leaders around the world. Helping your brand join the conversation at the right time. Promote your brand in the best way. Reach more of your target audience for less. 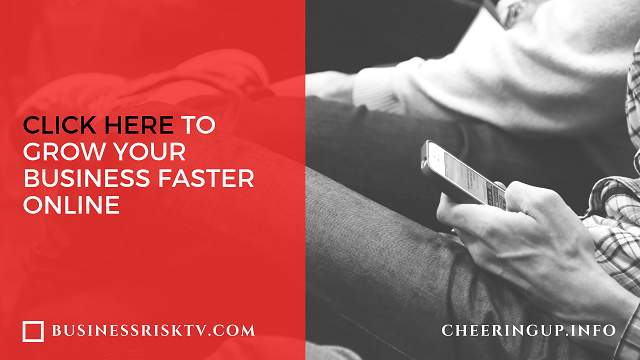 Build your brand faster for less. Start engaging more with potential new customers. Discover new ways to use your own social media and our social media to build your brand online. Learn how to grow your following. Interact with customers more often quicker and easier to sell more profitably online. 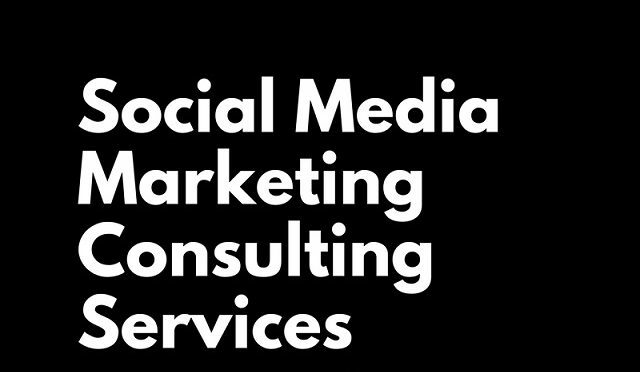 Consult with us to grow your social media marketing because our online digital marketing can help your business grow faster. Your brand speaks for your company and its products or services. In todays online world its important that your brand has a responsive presence to grow faster. 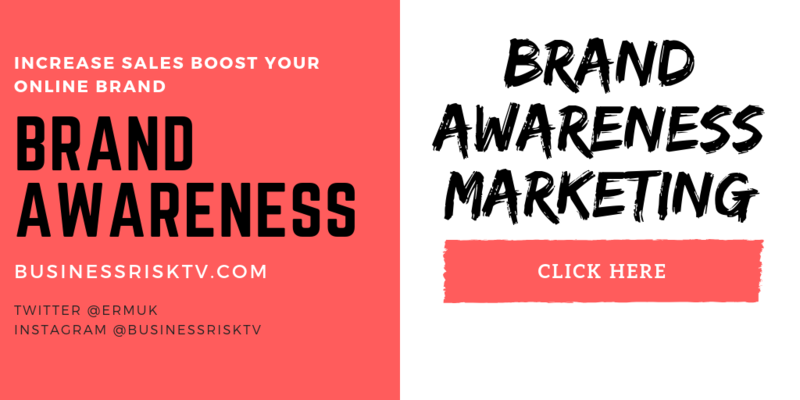 Whether you are looking to build a brand from scratch or strengthen an existing brand BusinessRiskTV will help you build a brand using social media. We help you create and build a social media strategy to engage your target audience. Improve your online retailing revenue with a shop in our online marketplaces. 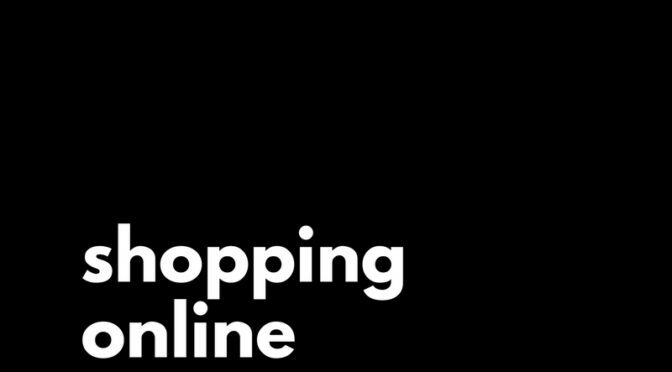 Online retail is growing fast but it is no way near its full potential. Help us create the best online shop centres to sell more of your products or services. Connect more potential customers with your existing sales process like your website. Alternatively if you have a Paypal account create an eCommerce shop in our online marketplaces to take payments before you deliver to your new customer. 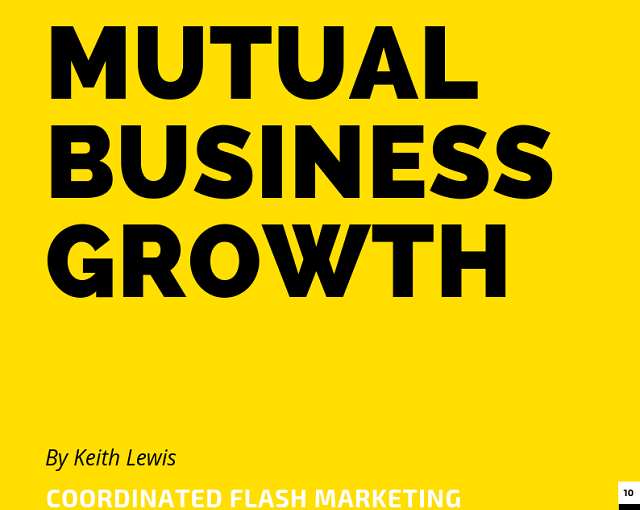 Find out more about how to grow your business faster more securely. 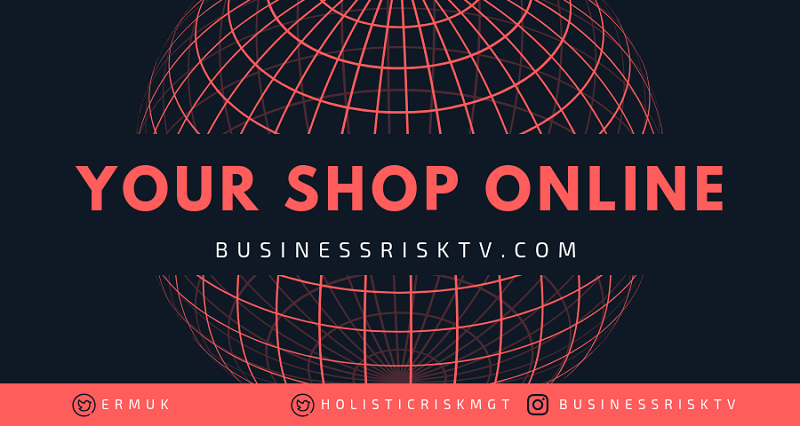 Online retailing tips advice and support to grow your income with BusinessRiskTV. Create your own eStore with or without Paypal ecommerce capability. Sell your own products or services in our online marketplaces. Create a new profitable revenue stream. Use your Paypal account to take payments online before you deliver your products or services. Alternatively link from your eStore to your existing sales systems including your website. Create your online shop to become one of our Partner eRetailers in our online marketplaces. Build a catalogue of products or services you want to sell online. We will create and manage your online eStore. You simply email the reasons why your products or services are great with images and or video to sell more online more profitably. Customise your eStore to maximise your online sales. 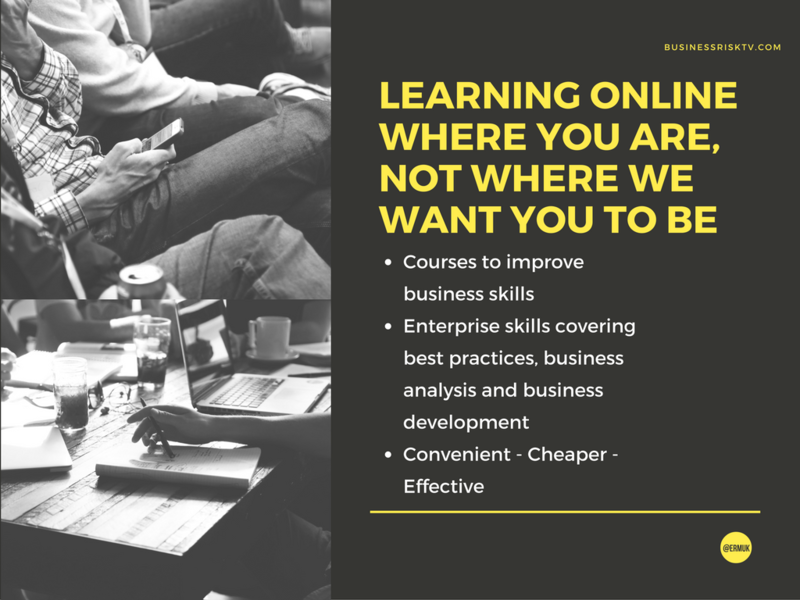 Develop an innovative strategy to grow your business presence online. 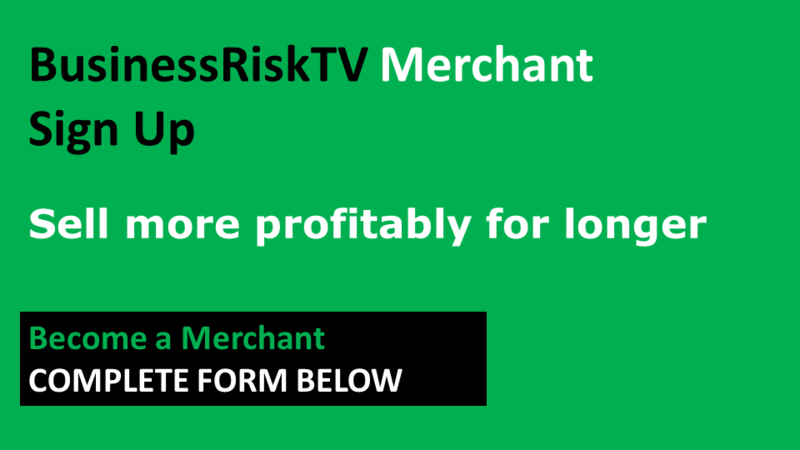 If you do not have a massive budget to grow your business online subscribe to BusinessRiskTV. Improve your online profile. Our innovative internet marketing ideas can help grow your business faster online. No marketing experience is needed. 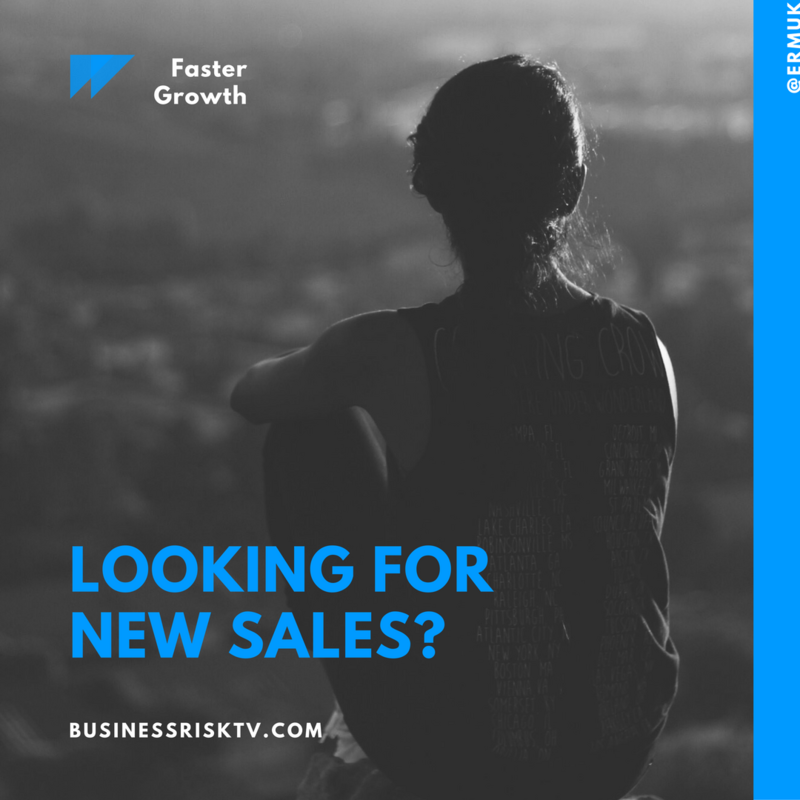 At BusinessRiskTV we can take some of the worry out of growing your business. We will ask the right questions to find the best way forward for your business. 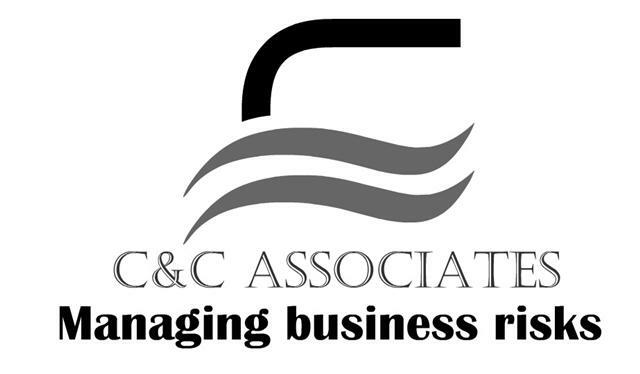 Working with you to create long term value for your business. 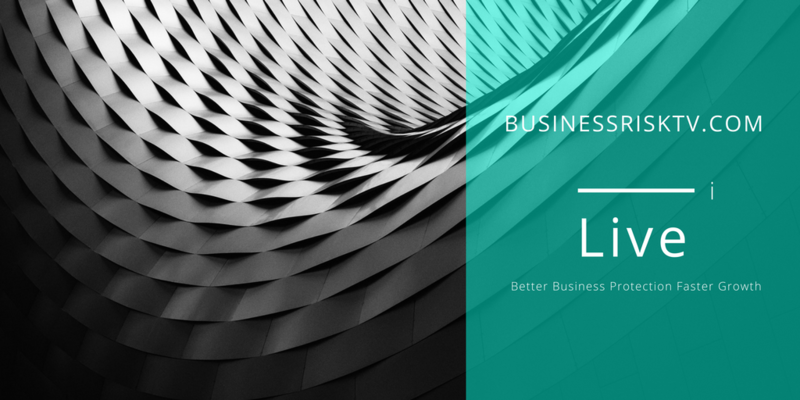 Developing your business faster with less uncertainty. 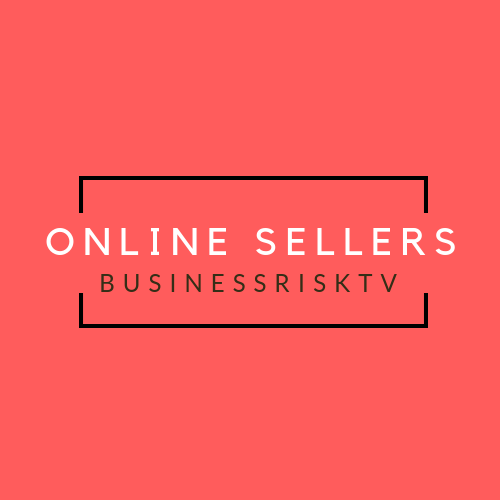 BusinessRiskTV Online Sellers Services is for online sellers and traditional bricks and mortar retailers to sell more profitably online. They are perfect for any business seeking to grow online faster locally nationally and even globally. Rent space in our online marketplace to promote market and sell your products and services more easily and cost effectively. This website is designed for use of other business leaders to sell more online more profitably. 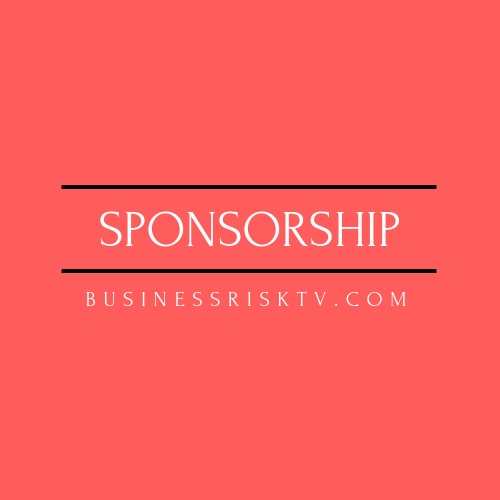 You do not need a big marketing budget for BusinessRiskTV sponsorship opportunities. Sponsorship marketing can boost your SME outcomes. 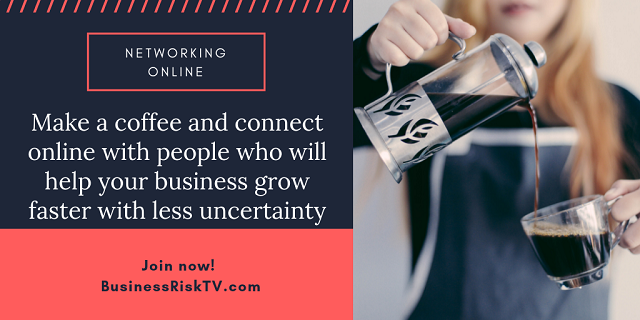 There are plenty of excellent business sponsorship opportunities for your business on BusinessRiskTV for mutual benefit. 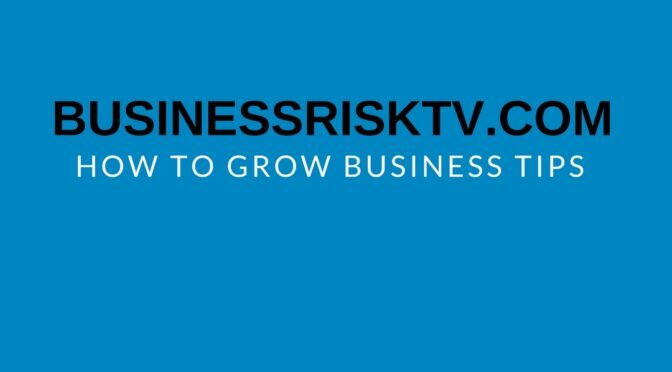 Learn more about ways to use BusinessRiskTV Sponsorship opportunities to grow your business faster. Increase traffic to your website or social media account. Promote and market your business products or services. Drive brand awareness. Find new customers and diversify your revenue streams. Diversification will build your business resilience and maximise your profit. Discover our new online advertising services. Use our online marketing tools and techniques. Internet online advertising just got easier cheaper and more sustainable. 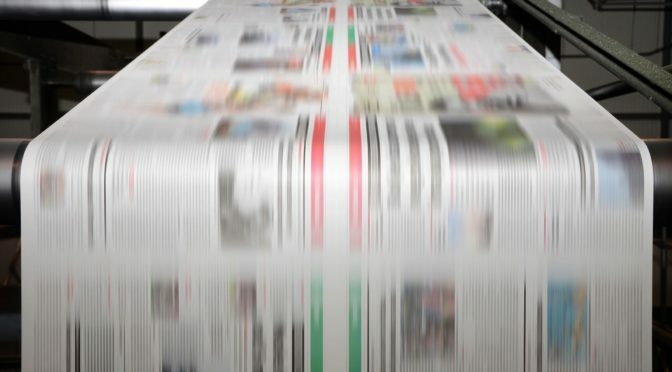 Deliver new promotional marketing messages to more potential customers. Make the most of your own website. Work with us to deliver the best online advertising strategy for your business. We will help new customers find more information about your business. They will discover new information about your products. Select the most effective online advertising services to make your business grow faster more profitably. Pick the best place for your business to get noticed most. We’ll become your secret weapon in the battle to win new business more profitably. Our digital guru services include writing copy in the right place for your business to attract new customers. Digital gurus will back up the copy with suitable photos images and video content. Get help to find new customers. Make people find your great products or services you offer. Help them understand why they should buy from you today. 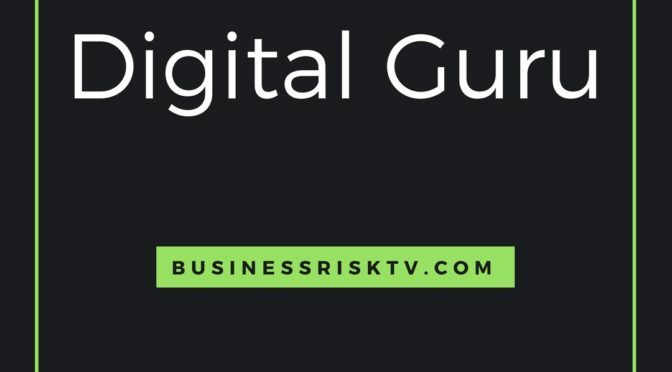 Our digital gurus will promote your business. We will use our websites and social media to reach as many consumers and business leaders as possible. Do it more cheaply so your marketing budget will go further. Grow you profit faster. Digital marketing promotion and advertising tips advice and support. Use social media and online marketing in clever and interesting ways. Creatively and innovatively grow your business. Increase your profit sustainably. Social media is relatively easy to setup. It is even easy to use. Why then do many many businesses not use their on social media accounts? If you use your own social media accounts better it can boost your business brand increase sales and cost effectively grow your business faster. Grow your business online with paid and free advertising tools and techniques. Our online marketing and internet advertising services reach out to your potential customers needs priorities and preferences when it comes to lifestyle and business purchases. Entrepreneurs and business leaders know the best way to market any business online. We offer creative and innovative ways to do this. You pick the ones that are best for your business. If you do not have a penny to spending promoting marketing advertising your business online you can still promote market advertise your business via our tools and techniques. Market your business yourself without spending a lot. Promoting marketing and advertising your business is not about developing your website. It is about getting your business in front of potential customers more often so you can sell more profitably online for longer. 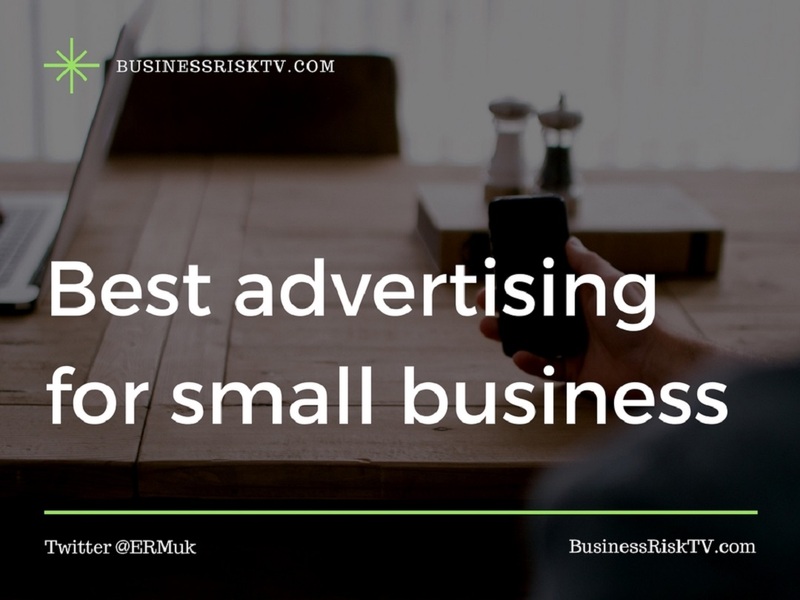 BusinessRiskTV encourages your potential customers to visit your own advertising tools like your website or social media account and tells them why they should buy your product or service and not your competitors product or service. We have a number of tools to help you put your business in front of more potential customers for free. If you browse our website you’ll see plenty of opportunities to promote market and advertise your business online for free if you know how to promote your website free of cost. 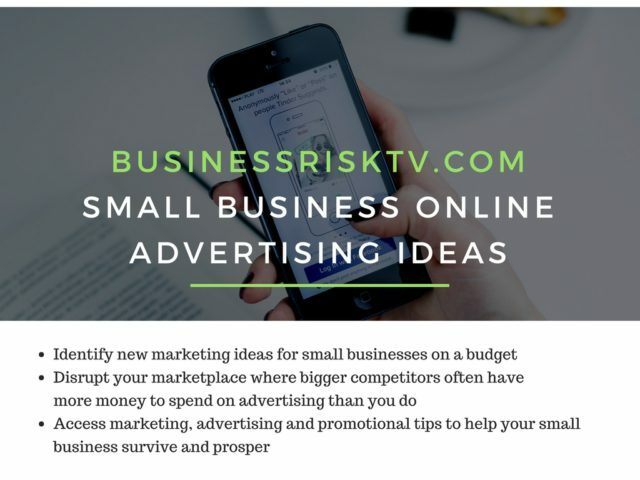 There are many opportunities on BusinessRiskTV to promote market advertise your business locally. We have designed the website so that you can target your investment of time and money in the places your potential customers are most likely to want to visit. Our best marketing strategy for your business will depend on your business. We want to get to know your business products or services better before we select from various marketing strategies available to you. The marketing strategy that isright for your business will encourage more potential buyers to buy from you. They will know for us why they should buy from you. If you’re thinking ads when you think advertising we can do that for you. 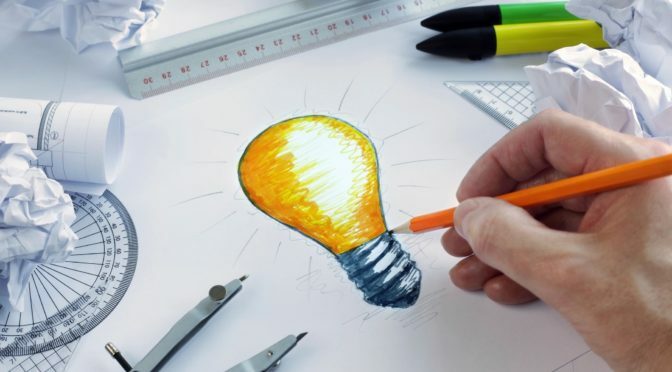 However our innovative advertising and marketing techniques help you appear in front of buyers with the capability of spending money on your products or services. Feel free to exploit our free online advertising for small business tools. Building your business takes a lot of time, effort and money. This can be lost in the blink of an eye. Where the threats come from are not always obvious and even the obvious ones may cost more than you think. Delivering a great product or service is key to protecting your customer base but that will not guarantee long time business resilience. Long-term business resilience must include a clear business growth strategy. 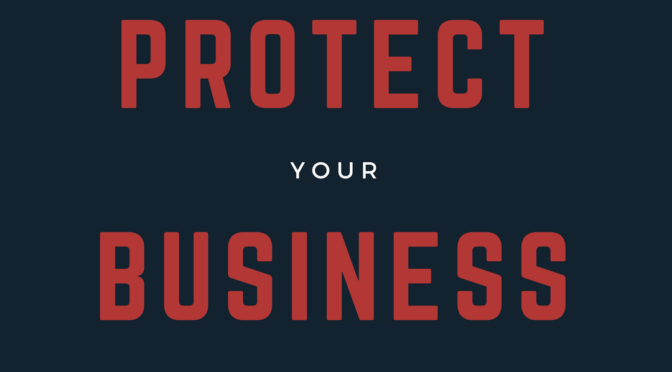 Controlling threats to your business you business can be expensive but try not controlling the threats to your business. That may cost you your business survival. 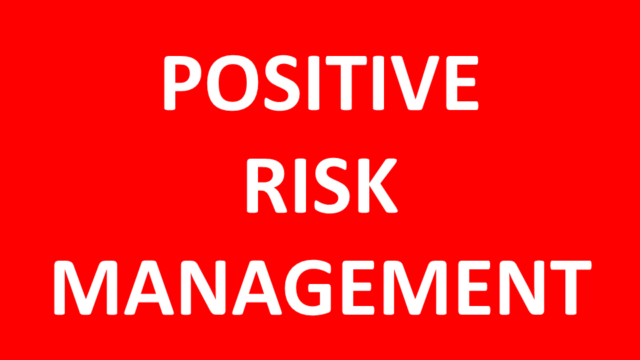 How Could Risk Management Online Help My Business ? We collaborate with Risk Management Online members on specific projects for mutual benefit of the participating project leaders. Finding a better way to do business is the overriding aim. Do you think your business could do better than it presently does or is likely to do in the near future? Most businesses could do better. Small and medium sized businesses SMEs need to be more innovative than large corporate entities if they are to grow to compete with the big boys one day! 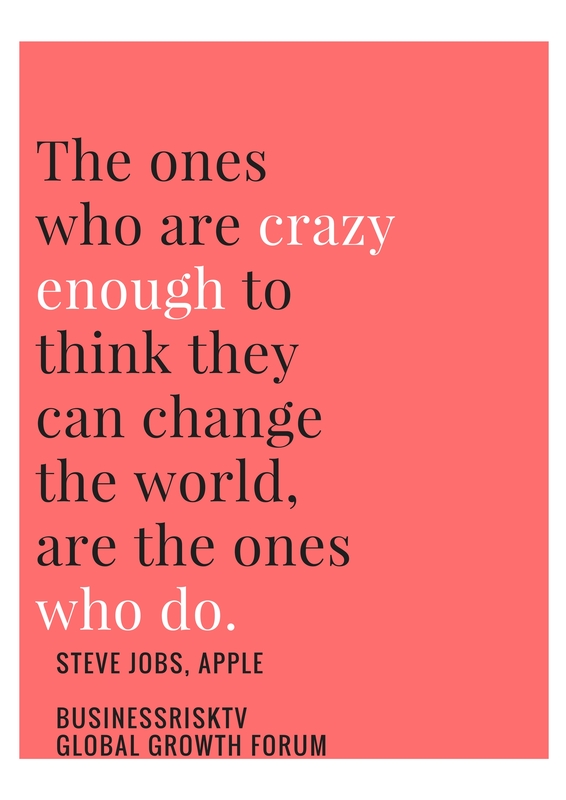 We think that many innovative business minds are under-utilised. Is yours? Get in touch. At the very least, we can point you in the direction of the free Risk Management Online group with more than 27000 members. There you can ask for help and solve some business problems for free. 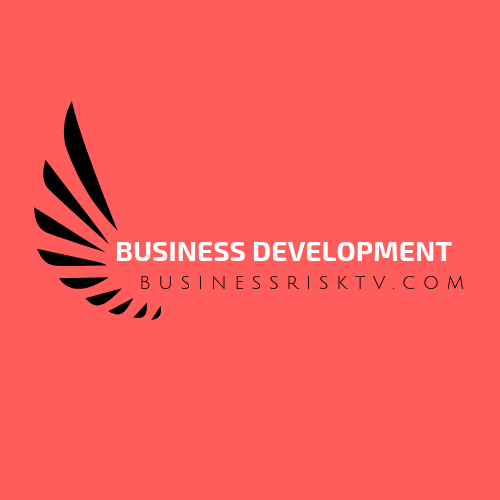 Alternatively you could join BusinessRiskTV and its business partners who seek to creatively collaborate on new business solutions on specific projects. Call in business risk experts to help you overcome barriers restricting your business.